Many people are drawn to Invisalign because using the aligners are convenient and require minimal care. 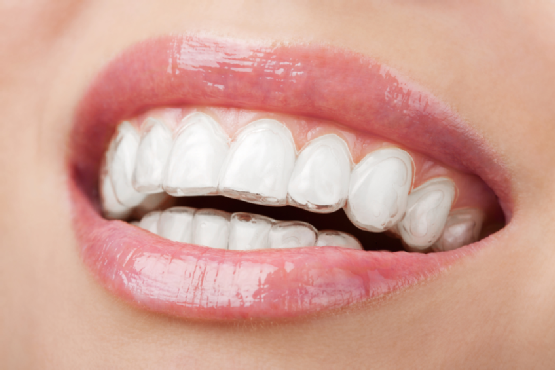 Invisalign aligners hold several advantages over traditional metal braces. Read on to learn how to take care of your Invisalign aligners. One of the best ways to keep your Invisalign aligners in good shape is to take care of your actual teeth themselves. Since you can take your aligners out while you eat, it is important to brush and floss your teeth between meals; if you fail to do so, you may be putting yourself at greater risk for tooth decay. You can also brush your aligners with a standard fluoride toothpaste and your regular toothbrush. If you would rather soak your Invisalign aligners, cleaning crystals are available. For more information about your Invisalign aligners, call Park 56 Dental at (212) 826-2322. 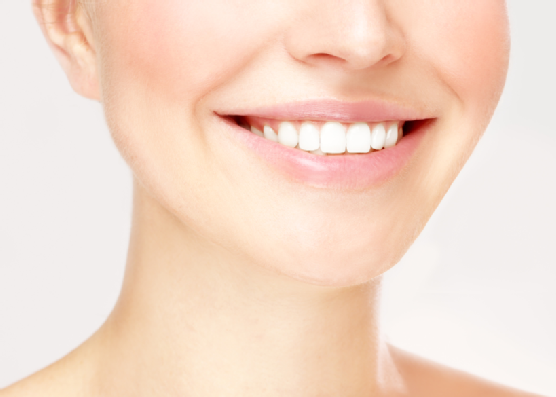 We provide a wide array of cosmetic dentistry procedures in the New York City area. If you would like to learn more about our cosmetic and emergency dentistry practice, please feel free to visit our website. Is ZOOM! Whitening Right for You? Many people visit their dentists to address stained or discolored teeth. Still others take care of this problem on their own using store bought treatment kits. Keep reading to find out if ZOOM! whitening is right for you. When individuals choose to have their teeth whitened, one common side effect tends to be sensitivity. However, when you go to your dentist to receive ZOOM! whitening, this discomfort is typically not observed. This is because ZOOM! whitening affords your dentist the ability to control the intensity of the procedure, which in turn allows him or her to make the treatment as comfortable as possible for the patient. This procedure will also enhance the appearance and smoothness of your enamel thanks to special built in ingredients. Your teeth whitening can be completed in one 45 minute visit to your dentist. You will start to see results from the procedure after about one to two weeks. A single treatment can enhance the whiteness of your teeth by as many as eight shades. However, results will vary between individuals. If you are interested in continuing to whiten your teeth, simply return to your dentist and discuss how you can repeat the process in order to achieve your desired level of whiteness. If you practice proper oral hygiene, your ZOOM! whitening treatment will typically last about one year. However, there are ways to extend its duration. Brush your teeth twice per day with a whitening toothbrush and use a ZOOM! whitening pen to keep your teeth bright. It is important to avoid the consumption of food or beverages that will stain your teeth; this includes coffee, wine, and intensely colored fruits and vegetables. It is also wise to avoid the use of tobacco products. Would you like to know more about ZOOM! whitening? Call Park 56 Dental at (212) 826-2322. Our mission is to provide the best cosmetic and emergency dentistry treatments in the New York City area. If you would like to learn more about our cosmetic services, please do not hesitate to visit our website or stop by and meet with us today. Fillings, crowns, and root canals are appropriate for a variety of conditions. Watch this video to learn more about these procedures. A filling is a very common type of dental procedure, and it is warranted when a tooth suffers from decay. After removing the tooth decay, your dentist will clean the tooth and fill it with a safe material. If your tooth is damaged, broken, or misshapen, a crown may be your best option. Crowns cover your tooth and can be shaped to perfectly replicate your natural teeth. If you have a deep cavity that has resulted in an infection of your pulp, a root canal is typically the right treatment. In this case, your dentist will remove your infected pulp and add a crown. Park 56 Dental is happy to offer the New York City area a variety of emergency and cosmetic dentistry services. You can find out more about us by calling (212) 826-2322 or visiting our website .